As your swimmer moves into the competitive stream, time standards play an important role in setting goals, not only to qualify for specific meets, but to also move up the group ladder. 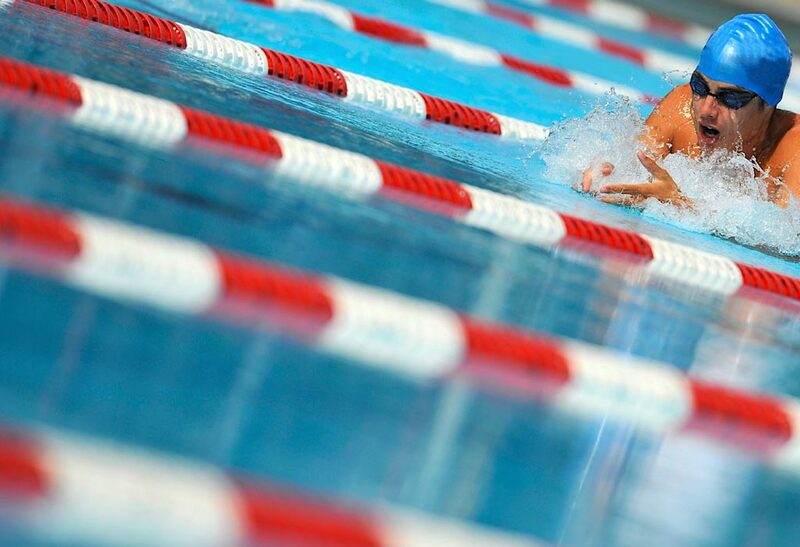 However, time standards should not be leveraged as a measure of a swimmer’s success. Success depends solely on self-improvement and hard work.